There’s a good reason not to pick up the phone when a number from an unfamiliar area code calls: It might be a scammer, and it could cost you a chunk of money. Some relatively common phone scams can be identified by the area code they come from, Joseph Steinberg writes for Inc. Unless you know someone from the Caribbean who would be calling you, numbers that start with 473 or other area codes from Caribbean islands are likely to have a scam artist on the other end of the line. That’s because Caribbean phone numbers use the same country code (+1) as the U.S., so the numbers look domestic even though they’re international calls. Because those 473 calls are international, if you call or text those numbers it will cost you a premium per minute or message. 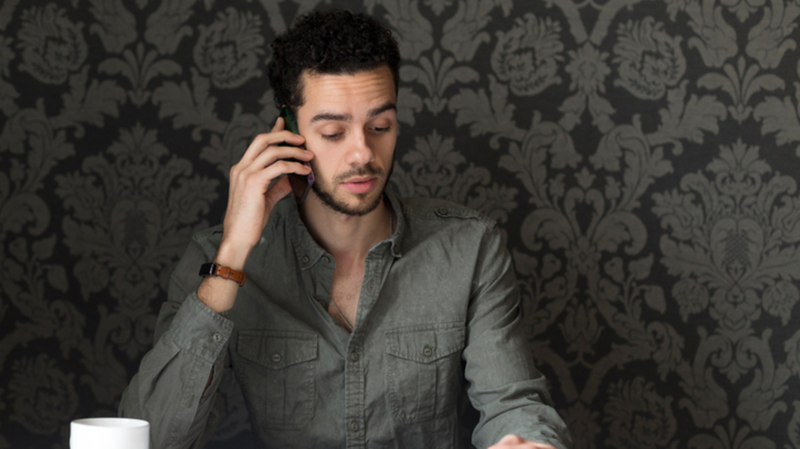 In order to get you to call them back, the scammers will call and hang up immediately in quick succession. They might ask you to text them back, too, or pretend someone on their end of the line is in danger and needs help. The key is not to give in to your curiosity. If someone really does want to get ahold of you, they’ll probably leave a voicemail or call back. If the call is not coming from your area code, it’s less likely that it’s a call from someone legitimate whose number you don’t know—like a doctor’s office or your pharmacy. There is a longer list of other North American area codes from U.S. territories and Canada that you might want to watch out for on Inc.